Wondering where the Black LGBT folks go in Austin? The city is filled with so many things to do, and there’s a little something for everyone – if not, it’s the perfect place to create it! Take, for instance, Austin Black Pride. Austin is quite the queer-friendly city, with the Austin LGBT Chamber of Commerce reporting over 100,000 LGBT residents. Austin Black Pride was founded to mix a little bit of brown sugar, and spice into the LGBT scene. 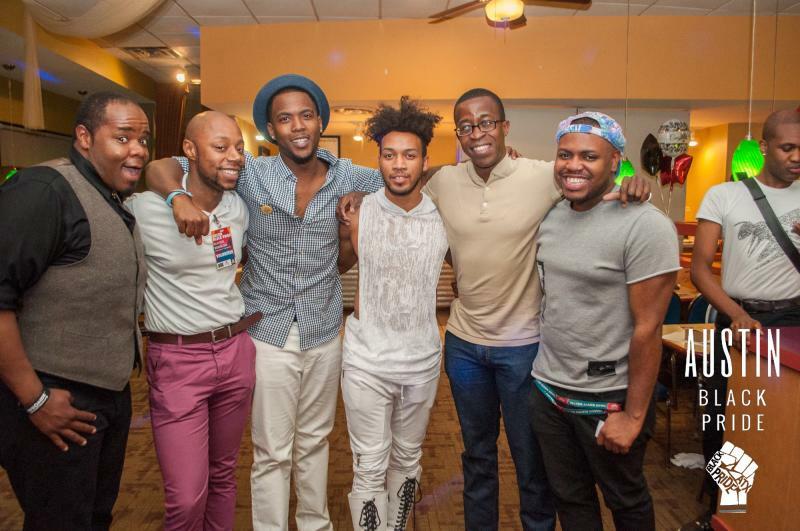 Austin Black Pride was created to organize a week-long celebration of events that catered to the black LGBT community. 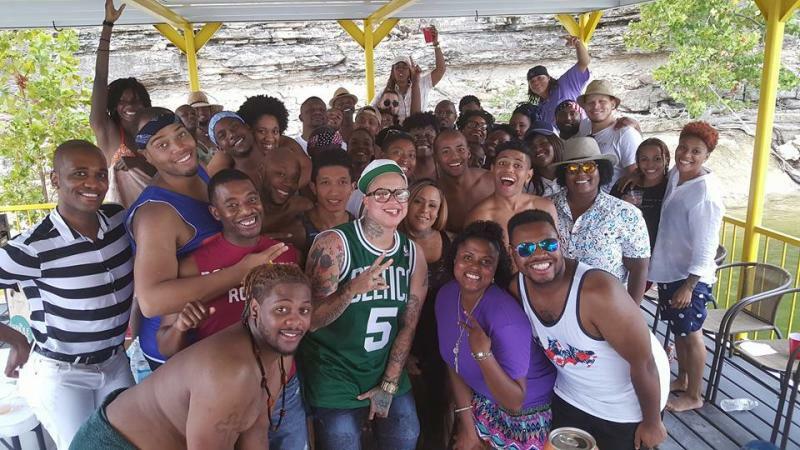 This year&apos;s Austin Black Pride celebration takes place June 7-10, with events ranging from live music and visual arts exhibitions to panels, and the annual Boat Party on Lake Travis. However, the one-week long celebration wasn’t enough, so we soon expanded the annual week of events by adding quarterly events, then monthly, now we’re working with partners to bring Austin a steady flow of consistent events. Today, Austin Black Pride curates everything from art shows and panels to testing events that appeal to the underserved black queer and trans communities. Fun spots to grab cheap drinks before pulling an all-nighter. Austin&apos;s club scene is never static - head to one of these entertainment districts and spend a night hopping from bar to bar. Laid back spots great for social congregations that go well into the night. Places to eat after midnight, because you deserve it. Contributed by Austin Black Pride. Photos courtesy of Austin Black Pride.